 Among hotels in the Albany area, no destination brings together comfort, service and affordability quite like the Albany Airport Inn and Suites. Neatly arranged throughout a 12-acre, park-like setting, our 112 studios, lofts, one- and two-bedroom suites have been appointed with all the conveniences of home, including fully equipped kitchens with full-size appliances, separate living and sleeping areas and plenty of space for working, entertaining or simply relaxing after a day of travel, meetings or exploring Albany. 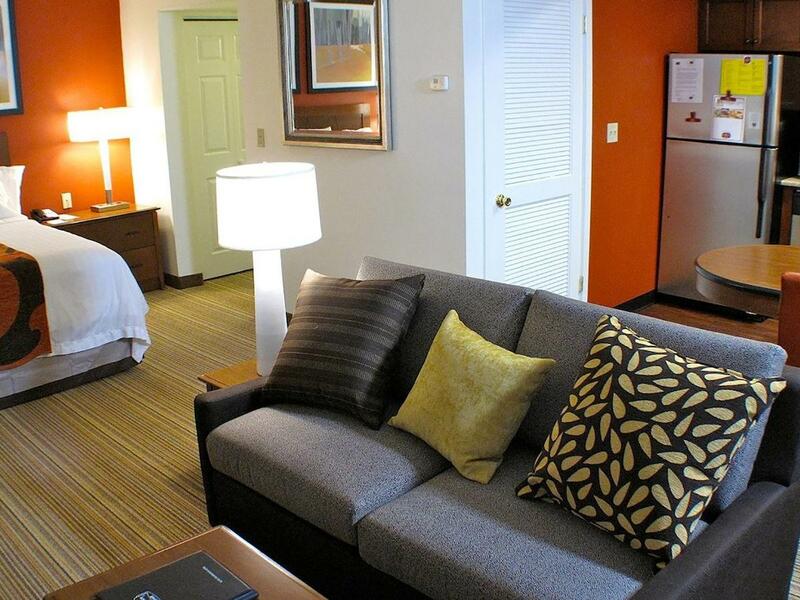 Spacious suite 50% larger than a standard hotel room. Fully equipped kitchen, free Wifi, HD TV, sofa and ergonomic desk chair. 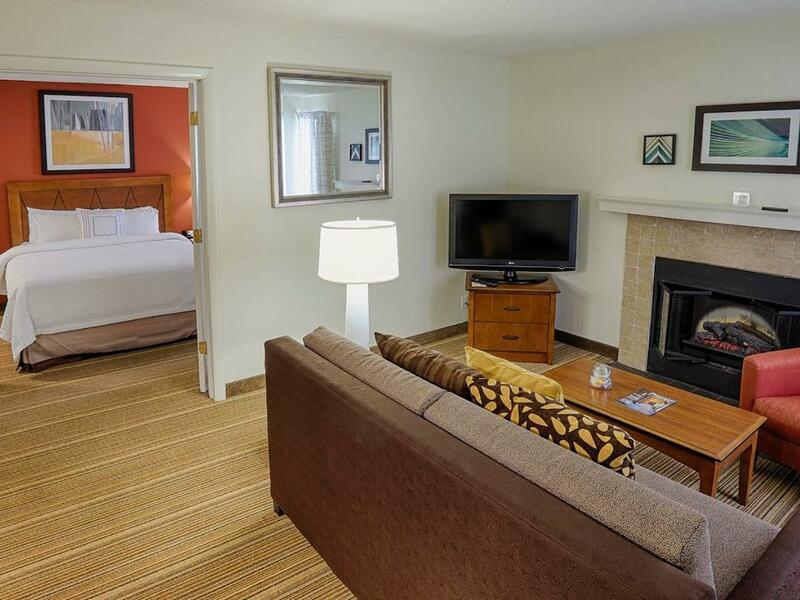 Spacious suite with private bedroom featuring 2 queen beds, a fireplace, fully equipped kitchen, free Wifi, HD TV, sofa bed and ergonomic desk chair. 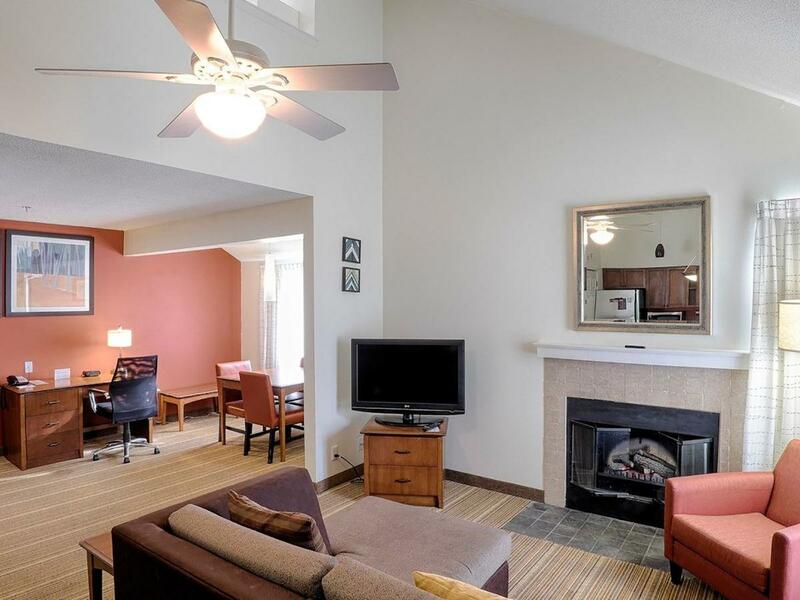 Spacious bi-level Loft Suites with private bedroom featuring one queen bed on the second floor and full living room on the first floor with murphy bed. 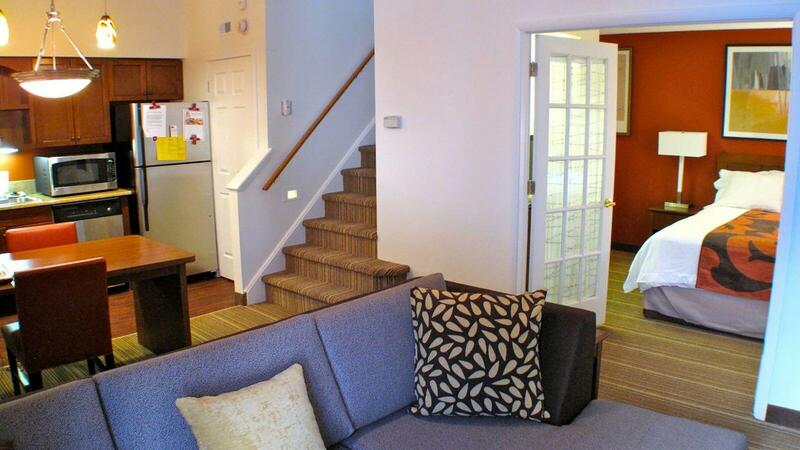 Fireplace, fully equipped kitchen, free Wifi, HD TV, sofa bed and ergonomic desk chair. Spacious 2 bedroom bi-level Loft Suites with private bedrooms featuring one queen bed on the second floor and a queen bed and sofa bed on the first floor. 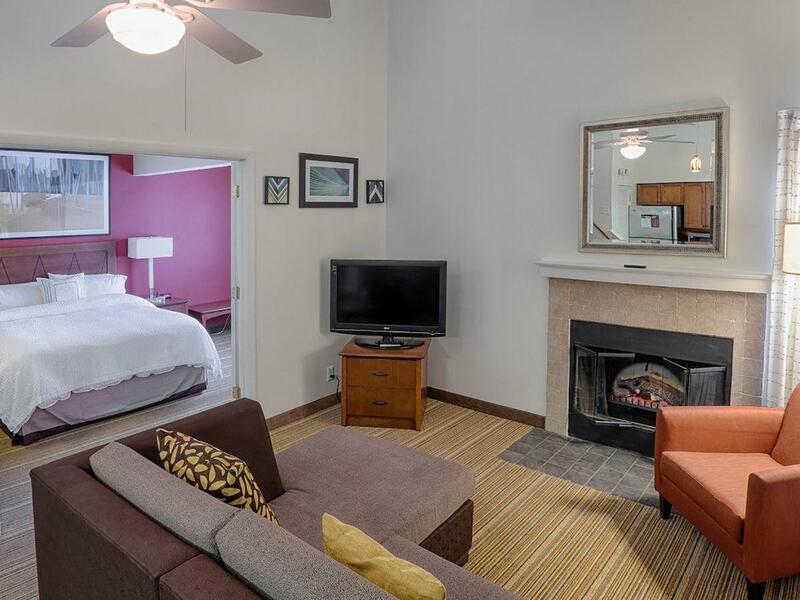 Fireplace, fully equipped kitchen, free Wifi, HD TV, sofa bed and ergonomic desk chair.